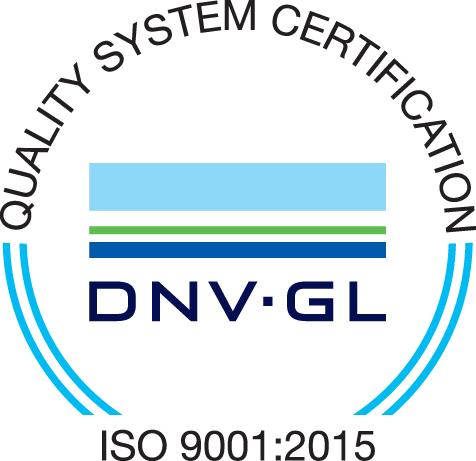 GEARING EXPERTISE IN ALMOST EVERY APPLICATION. MORE ENGINEERS THAN ANY OTHER GEARING COMPANY WORLDWIDE. 130 YEARS OF INDUSTRY LEADERSHIP. 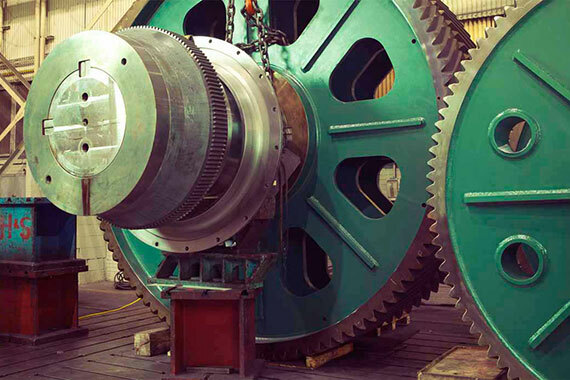 We design, engineer and manufacture the world's best heavy duty quality gearing. 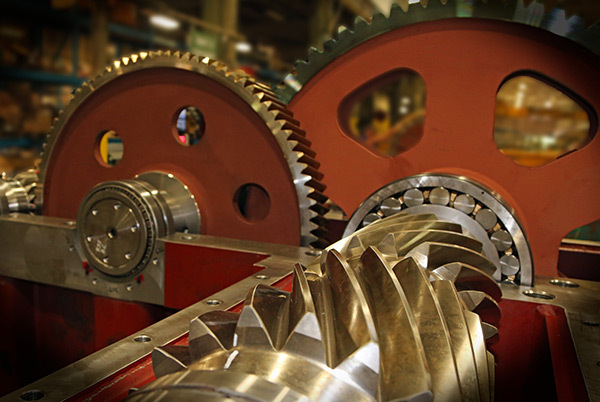 We repair and reengineer your gearing with new engineering technology that makes it better than original. 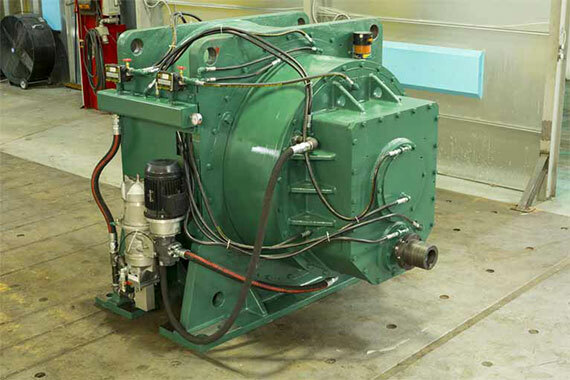 We offer standard gearboxes as well as custom designs to fit your needs. 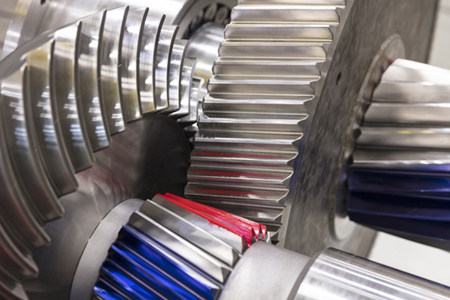 We have engineering drawings for most OEM gears and gearboxes. We have experienced field service engineers available 24/7 to troubleshoot, diagnose and maintain your equipment. 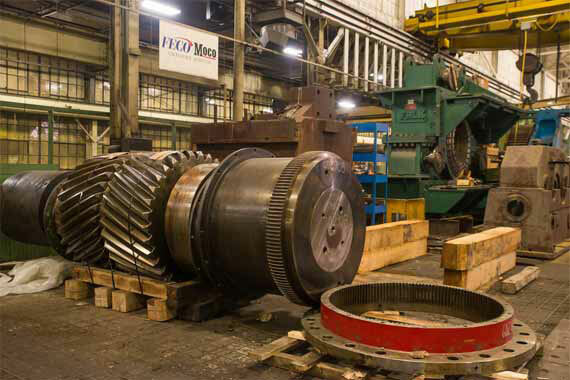 Horsburgh & Scott has 130 years of engineering expertise in high torque, large gear drive systems. 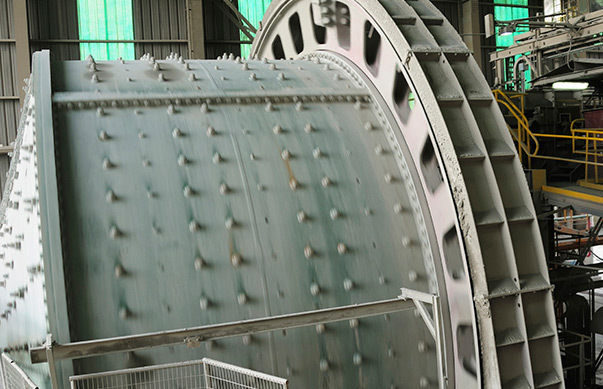 We use the world’s most advanced gear cutting equipment and can duplicate virtually any gear geometry.